When kaspar the cat first arrived at London’s Savoy Hotel, it was Johnny Trott who carried him in. After all, Johnny was a bellboy and was responsible for all of Countess Kandinsky’s things— including Kaspar. 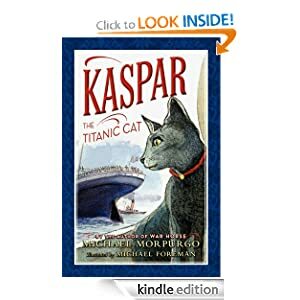 But when tragedy befalls the Countess during her stay, Kaspar becomes more than Johnny’s responsibility: Kaspar is Johnny’s new cat, and his new best friend. 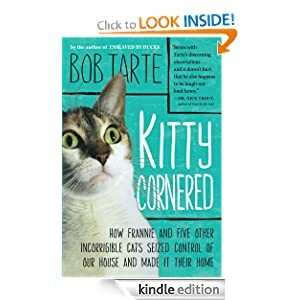 This book was featured in last weekend's USA Today newspaper, and I love this quote from the review: "The plot is clever, but it is the simple yet subtle writing and insights into human and feline pain that make this one of the best works of fiction published this year." 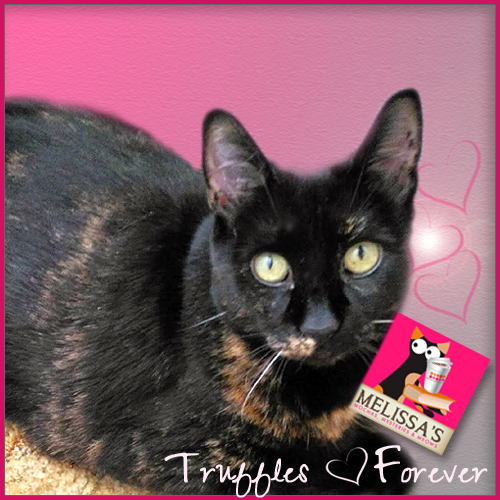 This book is so special; it is a perfect read for YA fans, cat lovers, history readers. The action on the Titanic is actually a small part of the book, the majority of the story focuses on Johnny's search for a place to belong, his special friendships with the tragic Countess and feisty Lizziebeth, and the love they all share for a very special cat. Written by the author of War Horse, I can only hope this book becomes a movie one day too. Bailey's Farmer's Market is all abuzz with the impending visit of the Central South Carolina Restaurant Association. Becca is quite excited, especially since her parents are visiting. But when the president of the Association vetoes Becca's strawberry preserves, she finds herself reeling from the snub. After pulling herself together, Becca heads home, only to find the president's body in her kitchen and her mother with bloody hands. Now, Becca has to use her sleuthing skills to get her mom out of this terrible jam...before she winds up preserving in prison. 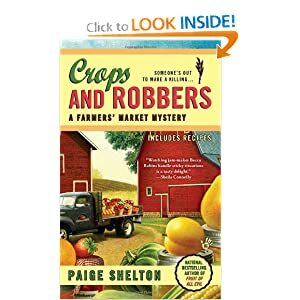 This fun 3rd entry in Paige Shelton's Farmers' Market mystery series introduces more members of Becca's family...her hippie parents! I loved the role sweet Hobbit played in catching a killer...what a brave little girl! (I hope we get to see her on a book cover soon!) And I really enjoyed the twist in Becca's love life, and look forward to finding out what decisions she makes. A book addict is never safe from finding new books to add to the wish list. This morning I'm browing the USA Today website, innocently click on the Book section, and BINGO 4 more books I'm coveting. And my will power is weak. I love scouring blogs for opportunities to win books. I also love receiving ARC's of books to review on my blog. So far I've made it a point to only request books I would have purchased/read anyways. The way I look at it is I'm saving money to buy still more books! Let the mailman stalking begin!!! 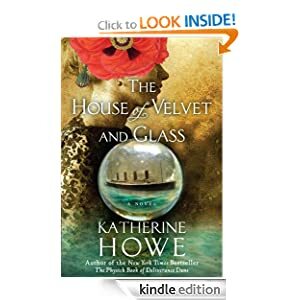 At the heart of Kaye’s tale is a budding romance between the Countess’s maid, Roberta Maioni, and the Titanic’s valiant wireless operator, Jack Phillips. While Roberta made it safely onto Lifeboat No. 8, holding nothing but a photo of Jack she had run back to her cabin to retrieve, he remained on the ship, where he would send out the world’s first SOS signal. But would it be received in time to save his life? 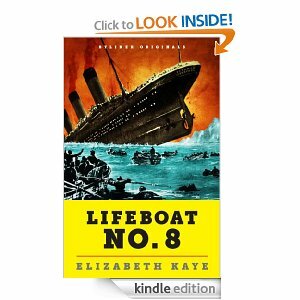 Surviving that fateful night in the North Atlantic was not the end of the saga for those aboard Lifeboat No 8. Kaye reveals what happened to each passenger and crew member and how the legendary maritime disaster haunted them forever. A century later, we’re still captivated by the Titanic and its passengers. With its skillful use of survivors’ letters, diaries, and testimonies, “Lifeboat No. 8” adds a dramatic new chapter to the ongoing story. I've always been fascinated by the Titanic; actually by any such disaster and the stories of the people involved. It was really quite eerie reading this last night, at the exact moment the "unsinkable" ship hit the iceberg 100 years ago. I read this in a single sitting and it absolutely took my breath away. It only focuses on a handful of the victims but that makes it all the more compelling. I cared about what happened to these people. Which ones survived? Which ones didn't? What did the future hold for the lucky few that made it onto Lifeboat #8? For the first meeting of the Ashton Corners Mystery Readers and Cheese Straws Society, six friends gather in Molly Matthews's old Southern mansion-including Lizzie Turner, a reading specialist with a penchant for mysteries. 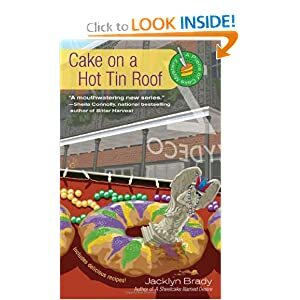 But the mystery book club meeting becomes the scene of an actual murder when a stranger is shot-and nobody knows who the victim is, or how Molly' antique gun came to be used as the murder weapon. 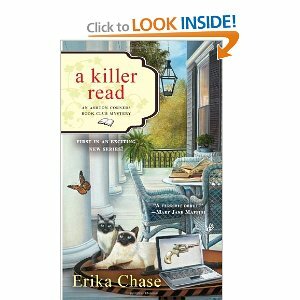 An outstanding first book in Erika Chase's new Ashton Corners Book Club mystery series featuring a cast of characters I would love to be in a book club with. Lizzie is a great protagonist with a sad family history, an unusual occupation, and 2 beautiful Siamese cats I hope to see more of in future books. And I *love* the weapon Lizzie ended up using when defending herself against the killer at the end...you'll just have to read the book to find out what it is. It will make all mystery lovers smile. Maggie goes back to Grandberry Falls where Granny's sweet tea and the annual Jubilee is just the cure she needs. Only everyone seems to be keeping a secret from her. At the end of A Superstitious Christmas, we were left wondering who Maggie would choose, Grandberry Falls hometown boy Mitch or her fiancé, NYC hotshot Grady. We know where her heart lies, but the pull of the city is strong. Of course the path to true love never runs smoothly, and many misunderstandings ensue, and Maggie’s push towards her final decision comes from an unlikely source. 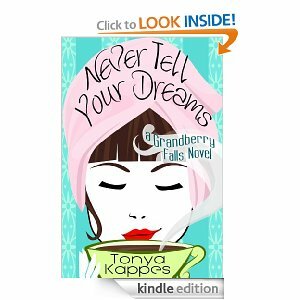 It was so wonderful to revisit the good folks of Grandberry Falls…I even found myself liking Grady by the end! 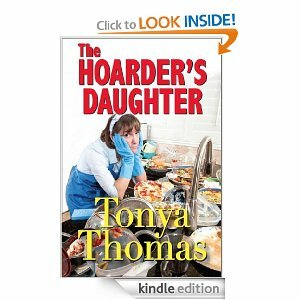 Tonya has penned another winner…her books just make you feel good! 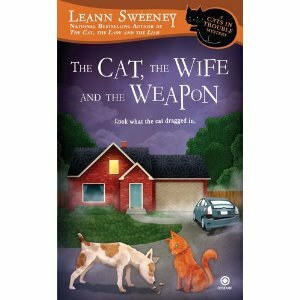 Leann Sweeney is a master at making readers care about her characters. Time spent with them is an absolutely joy. 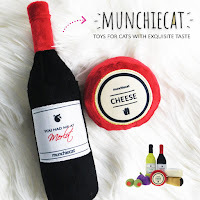 Jillian and her beloved cats Merlot, Syrah and Chablis are at the top of the list of my favorite cozy characters. 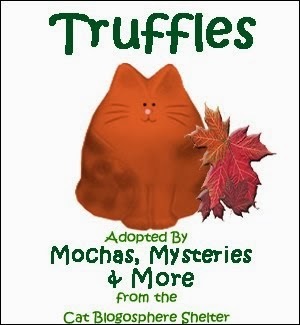 In this fourth book in the series, we learn so much about Tom and his dysfunctional family. My heart went out to Finn...so much pain and neglect in his life yet he has turned out to be such a great kid. He and Yoshi make the cutest team! Seeing how they integrate themselves into Jillian and Tom's relationship will be a treat. 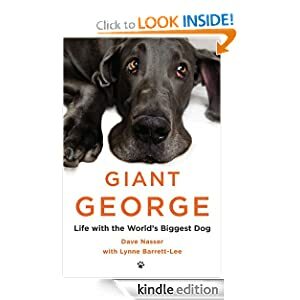 This book is also extra special to me because of Tom's cat Dashiell. 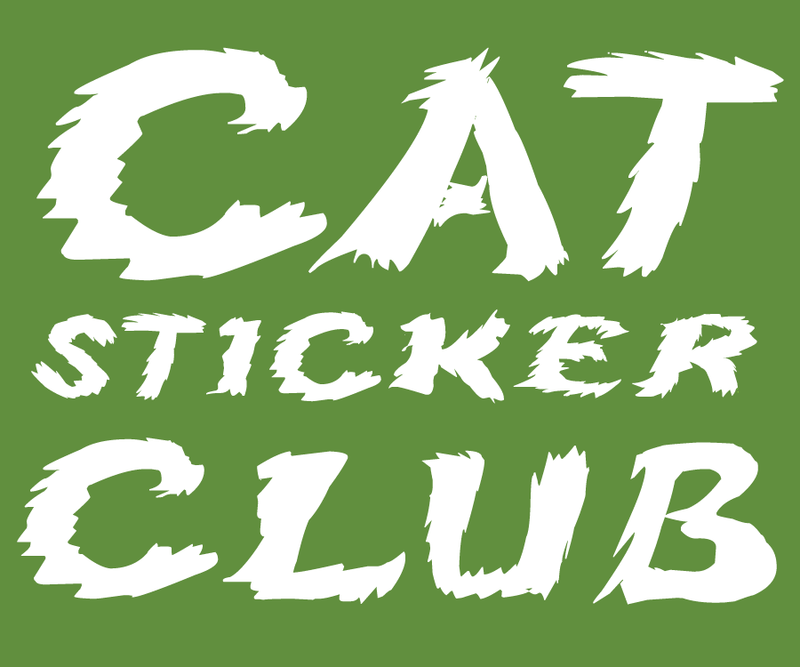 He's right at the center of the action in Jillian's latest adventure, and I loved the way Leann dropped into the story tidbits about the extra care and attention a diabetic cat requires. 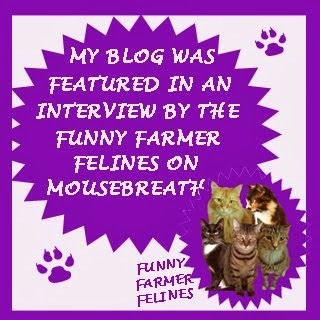 She's an expert on the topic as well, as her beloved cat Agatha is diabetic. Leann has been there for me to pick her brain over the past several months as I've adjusted to life with my sugar kitty Tara. This series just keeps getting better and better, and book #5 can't come fast enough for this reader!!! 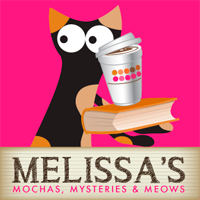 Fans of cozy mysteries look forward to the First Tuesday of each month, for that is the date of new releases. This month brings us an exciting blend of new series and returning favorites. In case you missed any, here is a list of the new books I received in the mail and on my Kindle today. Did you miss any? And last but not least, an ebook exclusive I'm very excited about because of my love for Little House on the Prairie, Don't Trade the Baby for a Horse: And Other Ways to Make Your Life a Little More Laura Ingalls Wilder by Wendy McClure. After the death of her father, Dana Morrison noticed that her mother’s house was becoming cluttered. First she saved grocery bags, then newspapers, and empty boxes. In no time flat, her house was filled with junk, junk, and more junk! Dana made the mistake of cleaning house, but that just made matters worse when her mother decided that her trash was more valuable to her than her daughter. Fascinating but sad look at how hoarding can devastate a family. Makes me a little wary of my packrat tendencies. Since she was little, Cora Early had thought herself homely, and she’d never been given reason to think otherwise. In fact, she had feared no man would ever want to marry her. But someone does marry her. The handsome, ex-outlaw Frank Early. Their life together starts out a happy one, despite the hardships that come with starting a farm. But now that farm is failing, and Frank is growing restless and unhappy. So unhappy that he won’t even make love to Cora anymore. Cora is determined to save both the farm and her marriage, but when Frank’s former partner, the darkly seductive Levi Burton, appears out of nowhere, he proves not only a temptation to Frank to return to his outlawing ways, but also to the sexually frustrated Cora. This is the second in Diana Castle's Spicy Tales of the Wild West trilogy. In the beginning I didn't think I was going to love this one as much as I did the first, Under His Hands, but 1/3 of the way in I was swiping the pages on my Kindle like crazy. I hated the way Frank treated his wife, and didn't blame Cora at all for turning to Levi. Then the revelation of what Levi was running from and Cora's dilemma, the storm, Frank's discovery of his wife and best friend together. So much emotional turmoil in this novella! I couldn't wait to see how everything would be resolved.